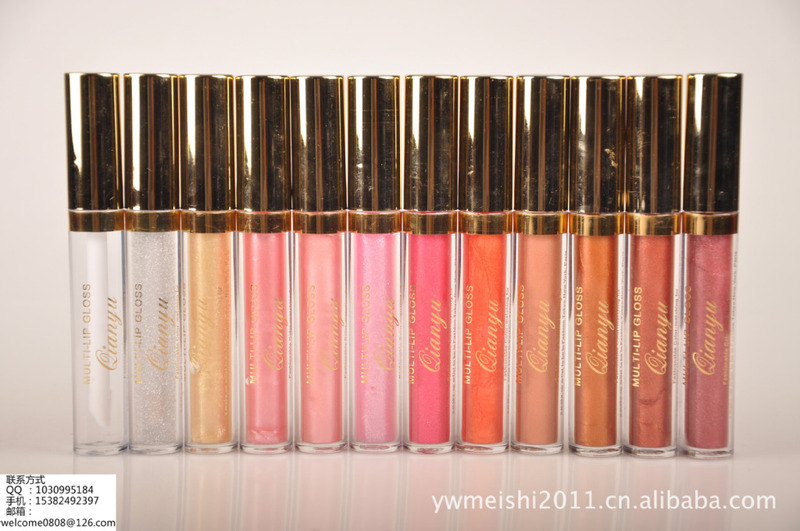 About Product:1, giving mouth water crystal of pure color.2 even in rough and dry lips can also extend light; 3, soft lips brush the head, gently brush your lips an abundance of more solid, often use won't harm the lip skin, makeup is not easy from the skin, and dry. 1, giving mouth water crystal of pure color. 3, soft lips brush the head, gently brush your lips an abundance of more solid, often use won't harm the lip skin, makeup is not easy from the skin, and dry.